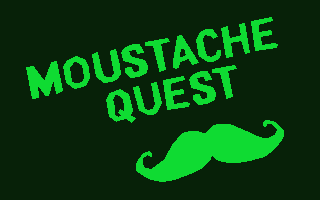 Moustache Quest was created for the March 2014 MAGS competition. The theme was "Moustache!". 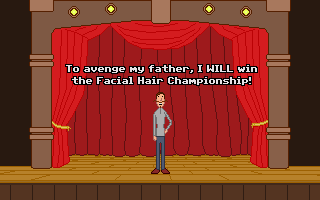 Join Moustache Mike as he prepares for the annual Facial Hair Championships! A short point and click adventure created in a week. "Your battle for facial hair mastership will be both challenging and deeply personal. Art, animation, simple puzzles & witty dialog will have you giggling like an unmanly contender for a short while. " 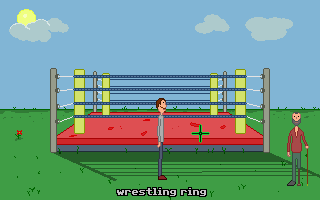 Lots of humor and style for such a short game. Loved it! I thought this was a fun little game and I enjoyed playing it.